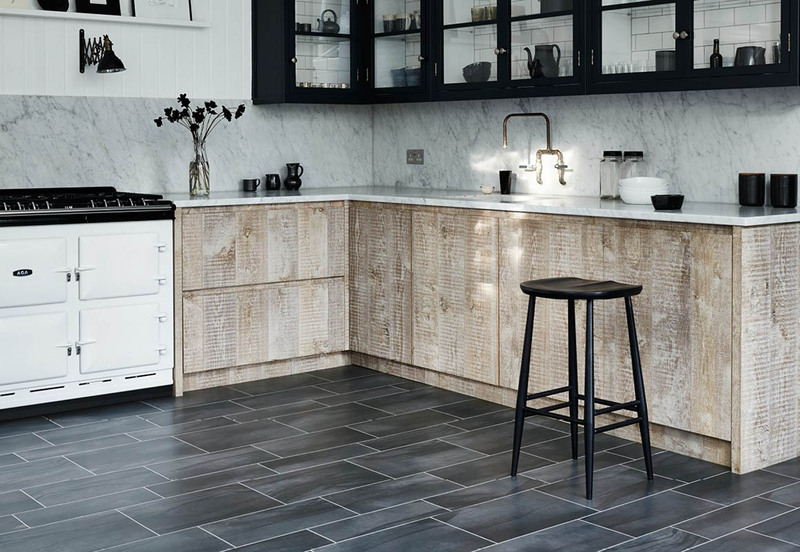 The selection of stunning luxury vinyl flooring options at Amtico are perfect for the home that you love. 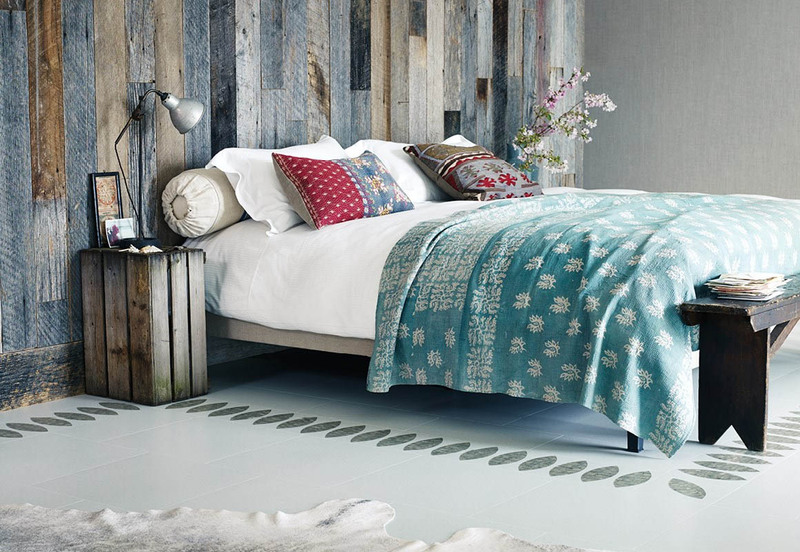 Whether you want a new look for your kitchen, a border for your hall, or a contemporary finish for your bedroom, our luxury vinyl flooring allows you to complete your dream rooms by giving them the perfect floor. Amtico effortlessly combining functionality and style, the luxury vinyl flooring has the ability to truly transform a room. In addition to this, our products are designed and manufactured in Britain, ensuring that the quality and craftsmanship is unmatched. 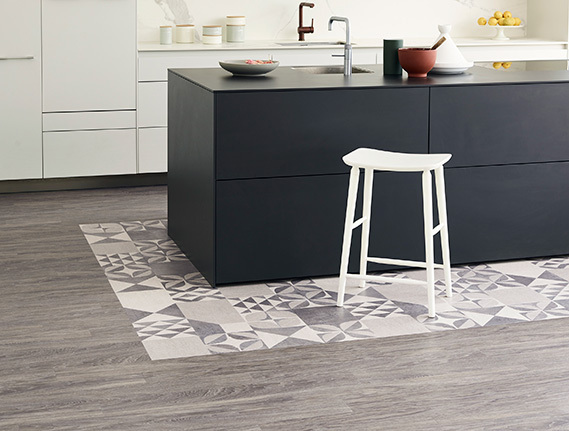 Coraff Flooring offers an extensive range of luxury vinyl tiles ensuring that there’s an Amtico floor that’s perfect for every room in your home. Luxury vinyl tiles give you the freedom to create your dream floor with our variety of finishes and countless possible laying patterns. 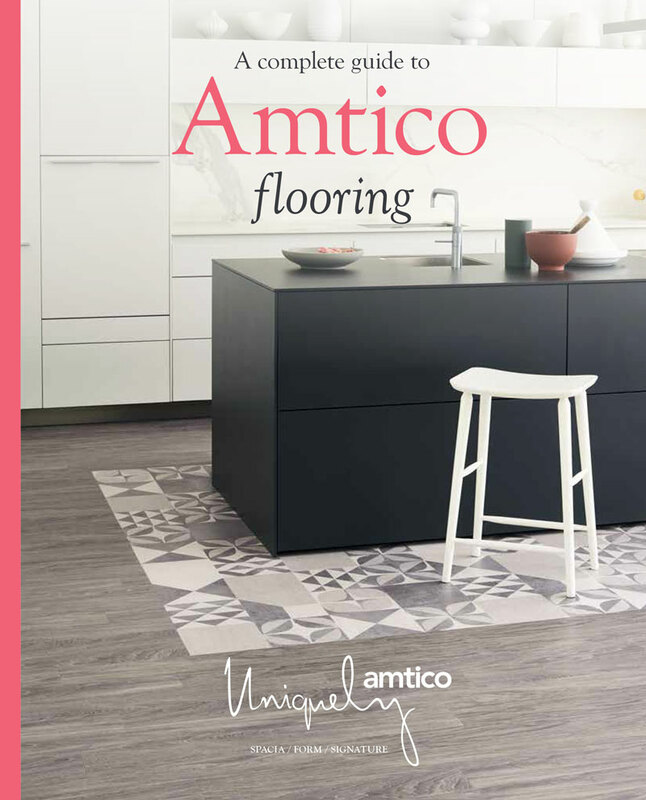 Whether your style is traditional or contemporary, you’ll be sure to find the Amtico flooring that matches your tastes, with design, innovative manufacturing, and precise craftsmanship at its heart. The unrivalled range of luxury vinyl tiles at Amtico, coming in a range of palettes and patterns, will bring your flooring vision to life. Coraff Flooring offers stunning floors have been designed, innovated, and manufactured in Britain by a team with over 50 years of knowledge and experience, thus ensuring that our luxury vinyl tiles will bring an element of luxury and quality to your project. Our showroom is the perfect location to bring your clients. A complete guide to three of our inspirational collections. 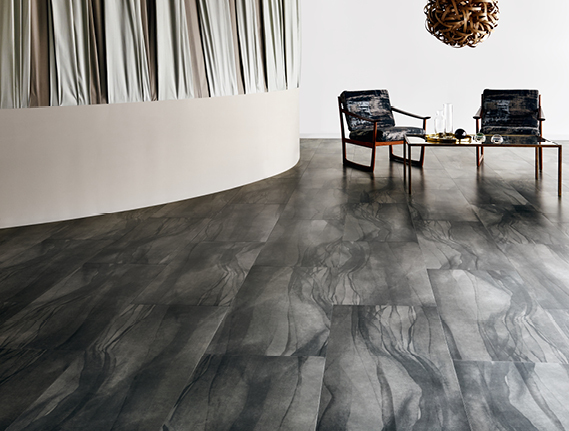 Spacia provides elegant, effortless flooring. Form is an enduring collection of textured wood and stone products. Whilst our Signature collection gives you versatility and choice through the many unique laying patterns. 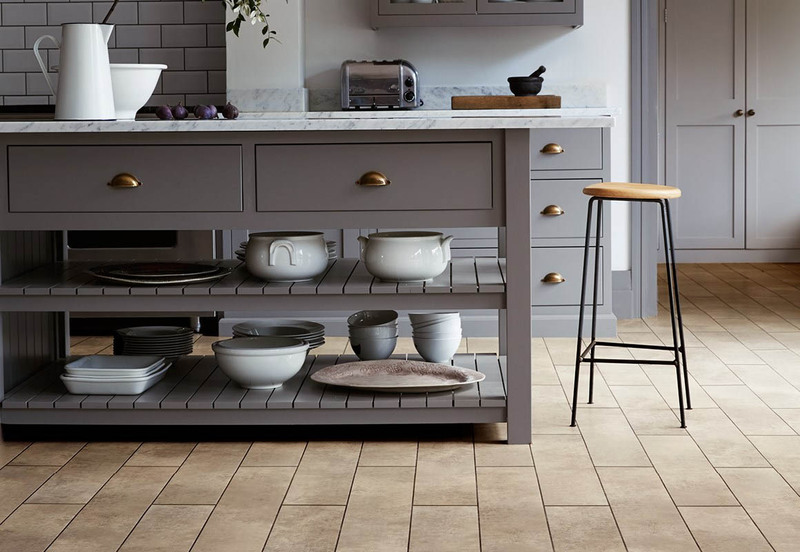 An introduction to Amtico flooring. Sophisticated, pre-designed and ready to use. A beautiful, premium collection with endless possibilities. Rich with rustic textures and embosses. Elegant and timeless Victorian style. 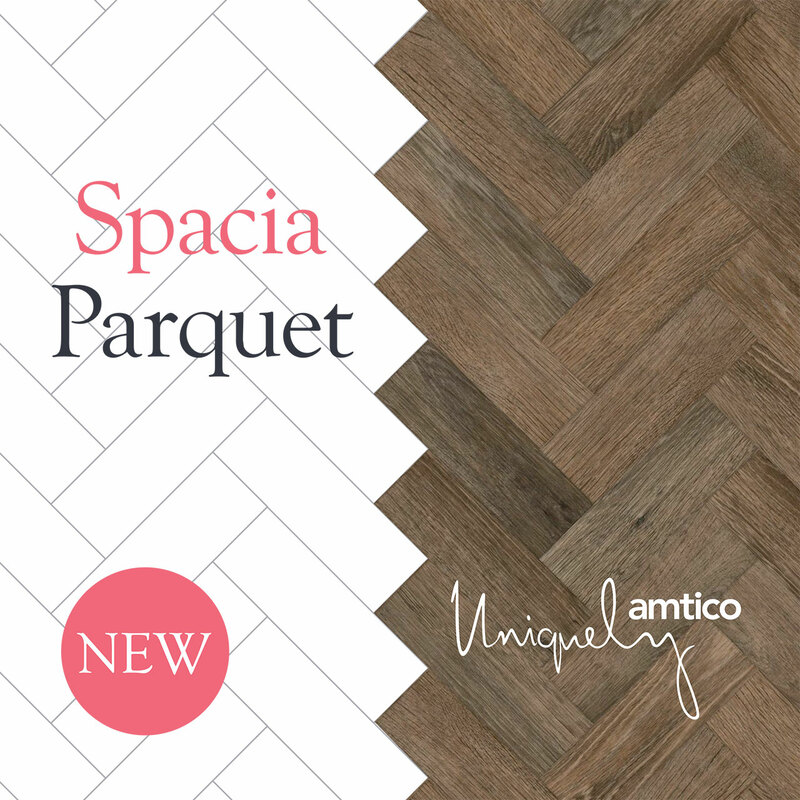 Introducing Spacia Parquet, an exciting new addition to Amtico’s Spacia collection. 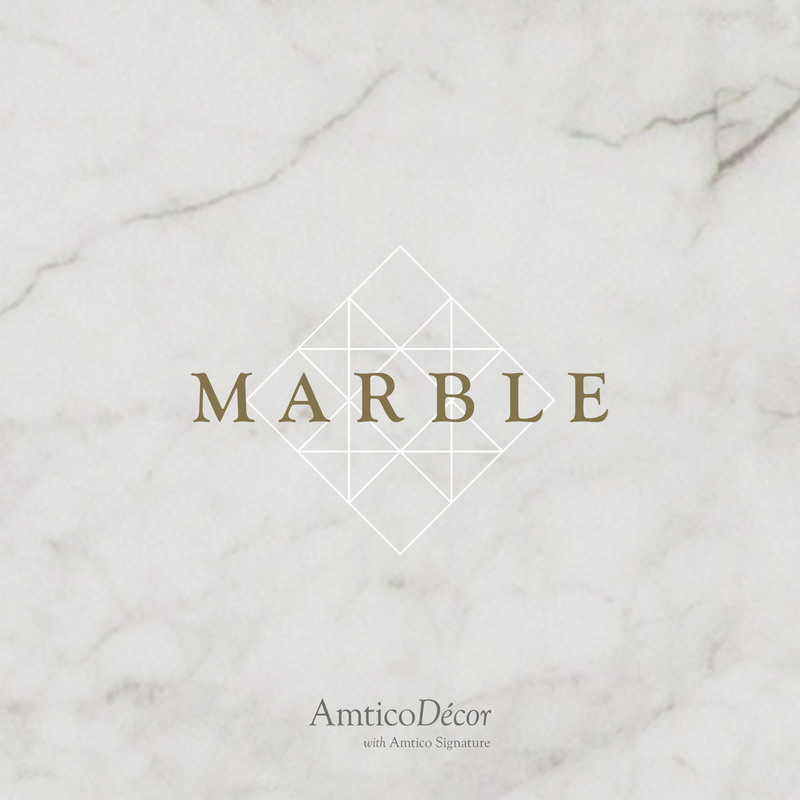 Introducing new elegant Decor designs, coordinating laying patterns plus a unique border in classical marble.